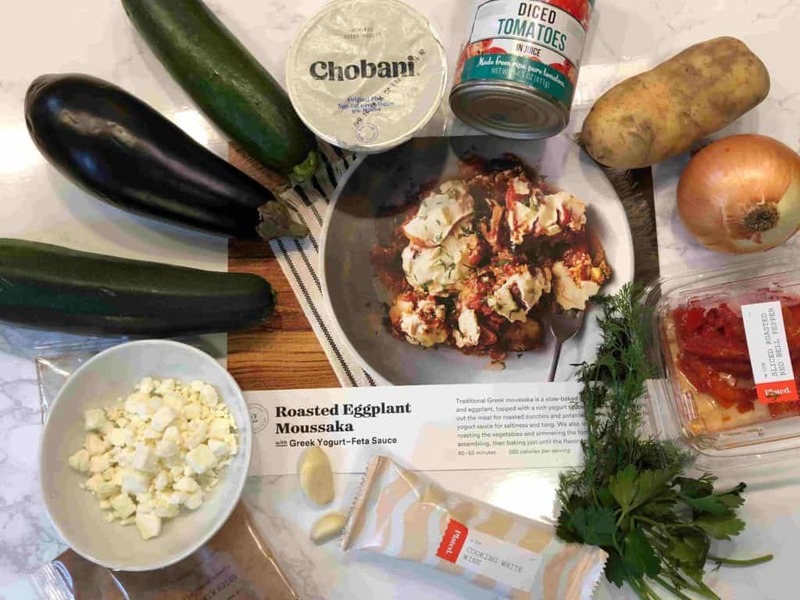 Since the meal kit delivery industry was first introduced to the American market it has been constantly evolving. To stay competitive, meal kit delivery services need to be able to offer meals of varying complexities and to cater for a full range of dietary preferences and requirements. To do this, companies within the industry have increasingly expanded their range of special menus to cater for these needs. One such popular diet is the Mediterranean Diet. What are the basics of the Mediterranean Diet? The belief is that the Mediterranean Diet can assist with weight loss and weight maintenance, lower risk of heart disease and high blood pressure, ﬁght certain cancers and chronic diseases, avoid diabetes, and more. Plus: It’s easy, aﬀordable, and delicious! The Mediterranean Diet was announced the best overall diet in 2018 by U.S. News and World Report in January 2018. If you are on the Mediterranean Diet, you may think you have limited options when it comes to using meal kit delivery services, but in fact there are a couple of companies that understand the specifications of this diet and offer some delicious and exciting options for you. Special Spring Offer: Get $100 off—$25 off your first 4 order!! Get $75 OFF From Terra's Kitchen! 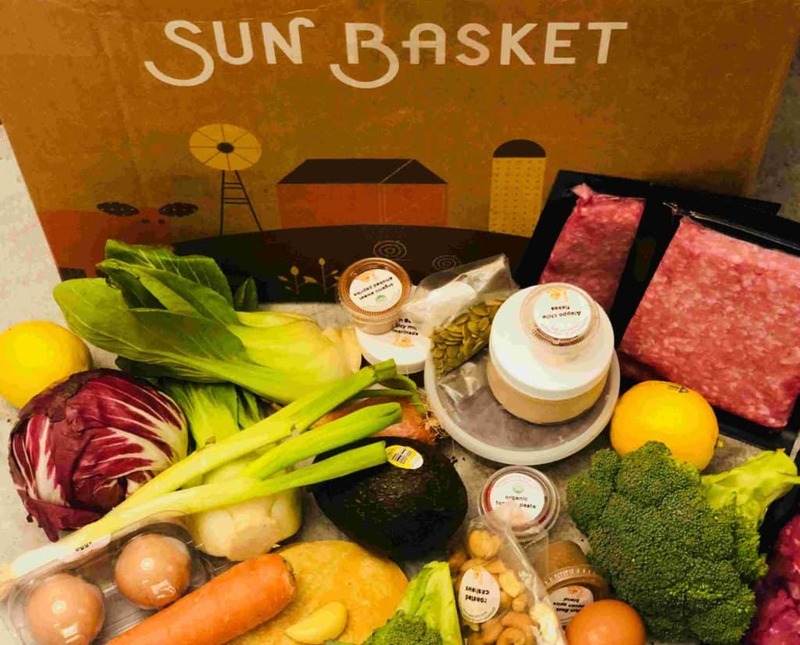 Sun Basket offers a great Mediterranean Plan within their Classic Plan. With this plan you will be able to enjoy organic seasonal produce, all responsibly and sustainably sourced, wild-caught seafood and lean meats. These are paired with the best quality whole grains, healthy fats and fresh herbs. This plan includes three meals per week for two or four adults. Plated’s offers a flexible subscription plan, including 20 amazing and delicious chef-created dishes on a weekly basis. even though the company does not have a Mediterranean diet plan, Among their weekly dishes you are sure to find 3-5 great dishes suitable for your Mediterranean diet needs. 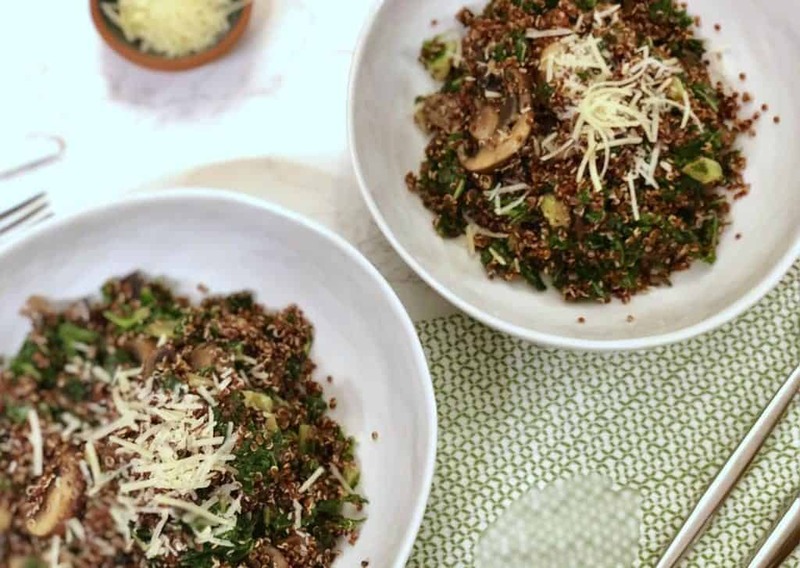 What’s nice about Plated is that the meal choices range from simple recipes to recipes that offer a real culinary experiences. With Plated’s range of dishes, everyone can find something they love! The Terra’s Kitchen menu follows the principles of the Mediterranean lifestyle, with easy meals that are quick to prepare. The company offers a long list of dinner dishes, ‘ready-to-eat’ salads, snacks, smoothies and more. Their menu caters for any special dietary needs. The Terra’s Kitchen menu is one that incorporates the healthy principles of the Mediterranean diet, so you will be able to find many meals that suits this diet. Also, by using Terra’s Kitchen, you are guaranteed to save time, since the company sends all their ingredients washed, peeled, and chopped for you. All their meals are designed to be ready in 15-30 minutes, and they also offer a range of ‘ready-to-eat’ salads, snacks, smoothies and more. The Terra’s Kitchen menu embraces the healthy Mediterranean lifestyle, and offers an extensive range of evening meals, with a large variety of vegan meals as well. When looking at the Terra’s Kitchen menu you can mix and match, or filter meals by many different categories such as vegan, low-calorie, paleo, gluten-free, vegetarian etc. All the meals offered are designed to be ready in 15-30 minutes – and most ingredients come pre-peeled, pre-chopped and ready to use. As you can see, there are options to help you stay on track with the Mediterranean Diet when using a meal kit delivery service. I highly recommend mixing and matching at first. That way you will get a true feeling of the style of dishes offered by each company. You can skip weeks very easily, so it is quite simple to trial a couple of services at the same time. Whichever option you choose, using a meal kit delivery service will make it easy for you to stay on track with your diet plan. Additionally, it will certainly help you minimize the time spent on planning meals and grocery shopping.